Starting Dates: 2019 May 5, May 19, June 2, June 16, June 30, July 14, July 28, August 18, September 1, September 15. Why not spend this summer enjoying Italian arts and culture, delicious Italian cuisines, and pleasant climates at the same time you study language? 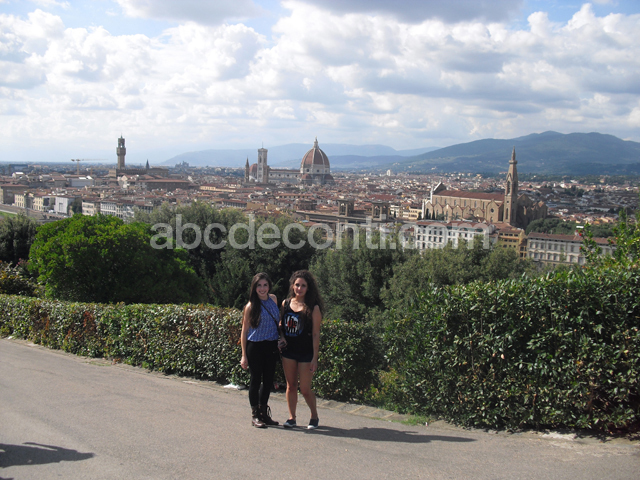 Florence is one of the major cities in Italy and is located in the north-central part of the country. Not only is Florence well known as the capital of Renaissance, but it is also the place where modern Italian language was born. 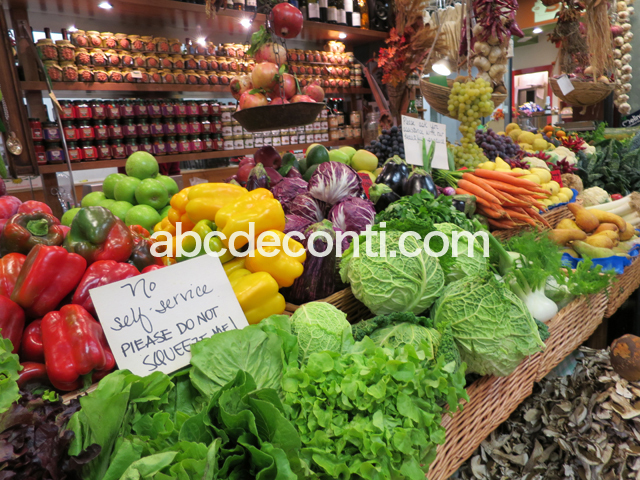 ABC de’ Conti is situated in the very heart of the city’s historical center. The school building, conveniently located between the Duomo and St. Lorenzo church is a lovely structure that has stood in this spot since the 15th century, and this is where ABC de’ Conti classes are held language lessons employ the Direct Method, in which the target language is used in class, placing equal importance on conversation, grammar, composition, and listening. The teachers are all native Italians rich in teaching experience. The course is designed to provide students with a basis to communicate effectively in Italian in everyday, real life situations. 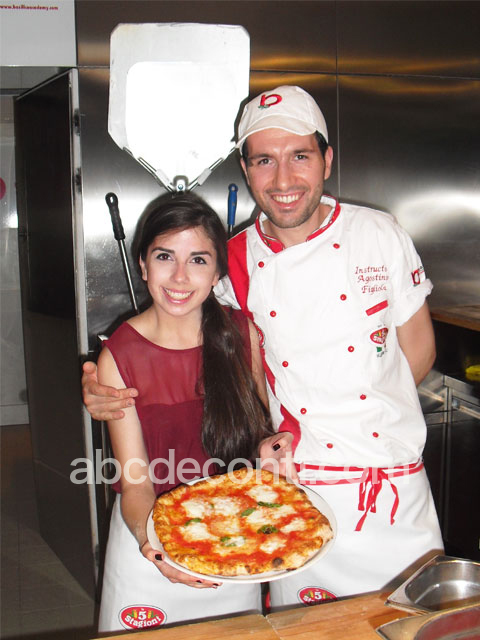 What’s so different about ABC DE’ Conti’s summer course? With our special welcome kit (guide map of Florence, pen, notebook, file folder, bus pass or ticket), you can enjoy sightseeing the city of Florence from the very first day. 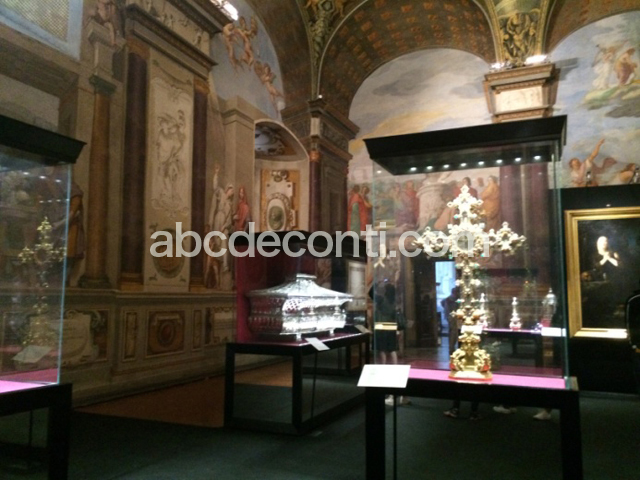 Discover the great masterpieces of the Italian Renaissance through Weekly Art Visit. Great experience to live and study at Florence, surrounded by the treasure of history and art. Share the unique Italian experience with other participants through our Cultural Excursions organized every two weeks: You can enjoy making pizza, visiting the beautiful Tuscan city registered as the World Heritage or tasting the famous Canti red wine at a winery. Choose your course duration from 2, 4, 6, 8 and 12 weeks with a starting date you like. Housing (twin or single room) included for your convenience and security. Enjoy your school life with new friends! Do you want to study Italian Language this summer but do not want to give up experiencing the rich culture and food of Italy? Come to Florence to have the cake and eat it, too!! Enjoy Italy course, which is available for 2 weeks only, will let you explore Italy deeper than usual travel tours; definitely for students wanting to enjoy Italy in full blast! This course allows students to stay in Italy but out of classroom on foot, and use your 5 senses (watch, listen, feel, smell and taste) fully to experience Italian life. 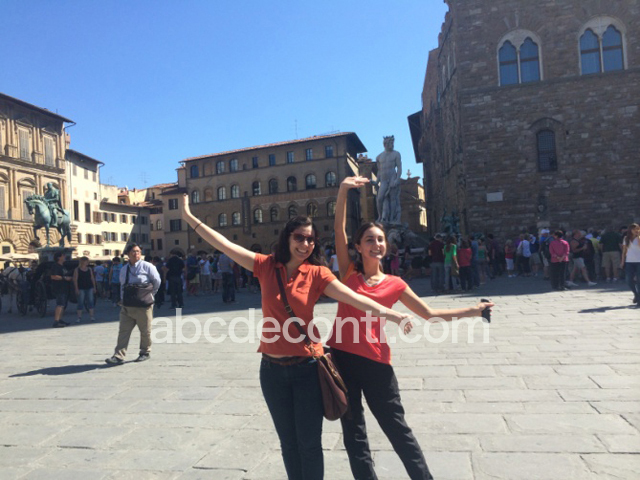 Weekly guided art visits to the best attractions and historical monuments of Florence. * Accommodation single room additional fee: 200 Euro for 1 week, 240 Euro for 2 weeks.